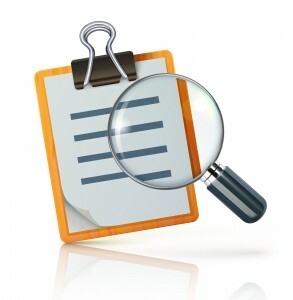 Web Part Provides Comprehensive, Cross-site Searches of any List or Library in SharePoint! Crow Canyon’s List Search for SharePoint web part adds extensive search capabilities to any SharePoint site. The web part can search any List or Library in SharePoint, including ones in a different site in the same site collection. It has several configurable search modes – single-column, simple, and advanced – to give you full power to search for and find precisely what you need. Works in SharePoint 2010 and SharePoint 2013. Try before you buy. Download and install a full-featured, 30-day trial version of List Search for SharePoint. We will send you a permanent license key upon purchase. 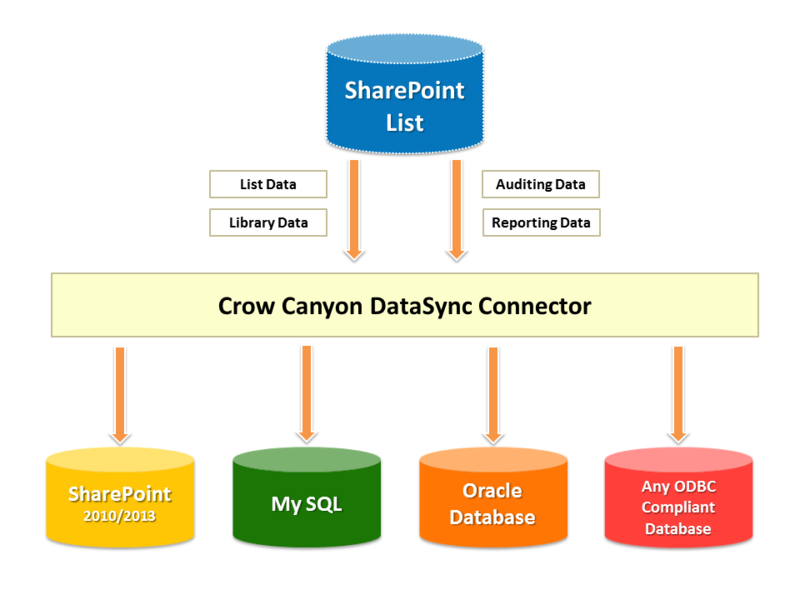 Crow Canyon’s DataSync and Auditing Tool exports and synchs SharePoint lists, including details of field changes and version history, with SQL and other databases. Include important information such as what items were changed, which fields were modified, what the old and new values are, who made the change, and when it was made. SharePoint’s native Auditing Logs do not include this information! Crow Canyon’s Email-To-List Item App adds extensive search capabilities to any SharePoint site. The web part can search any List or Library in SharePoint, including ones in a different site in the same site collection. It has several configurable search modes – single-column, simple, and advanced – to give you full power to search for and find precisely what you need. Works in SharePoint 2010 and SharePoint 2013.